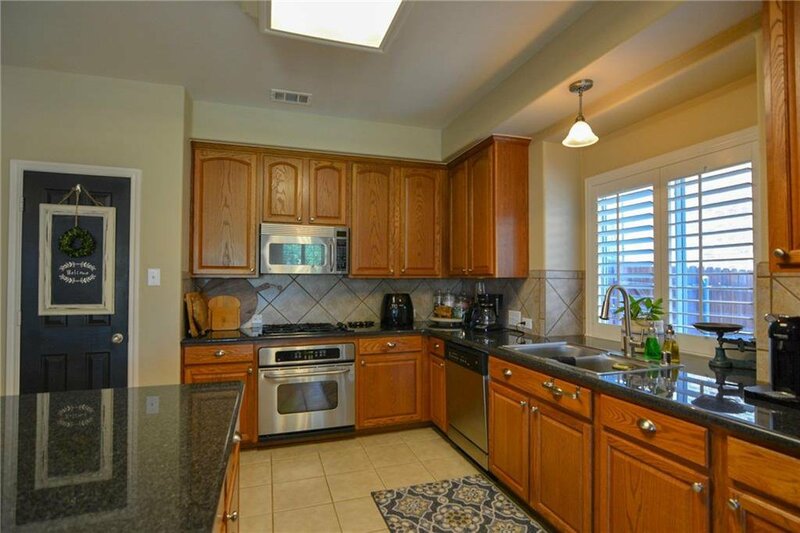 Price improvement by $7,000. 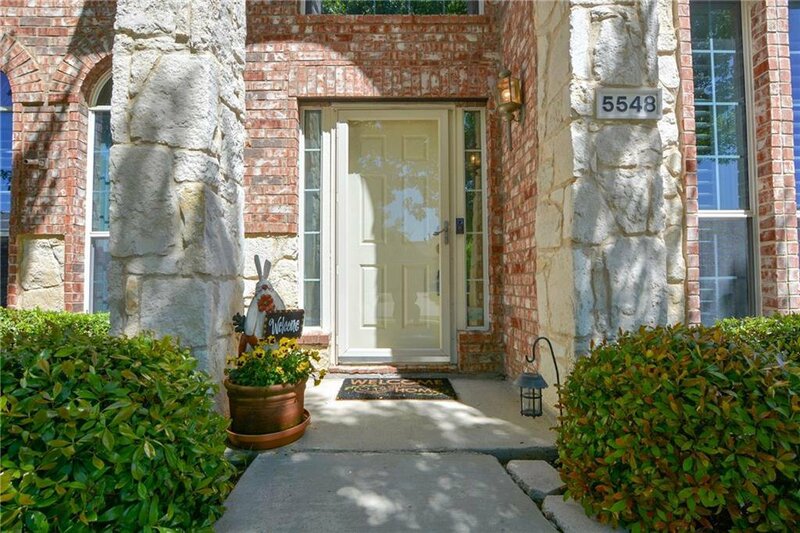 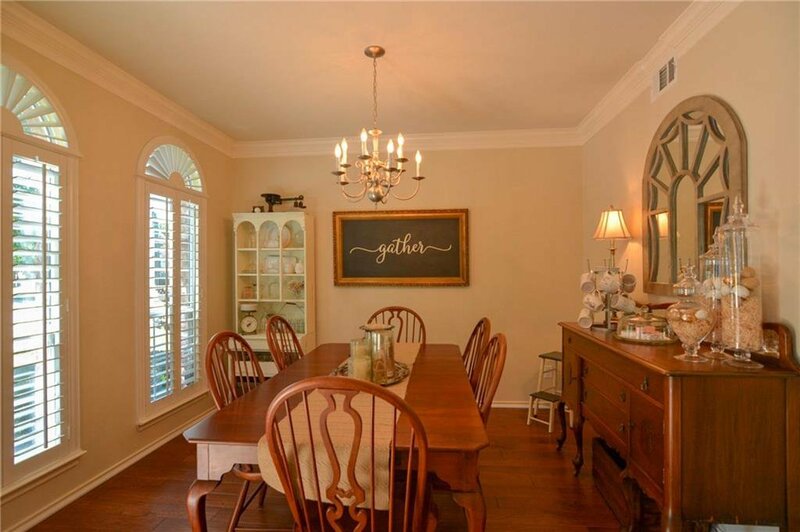 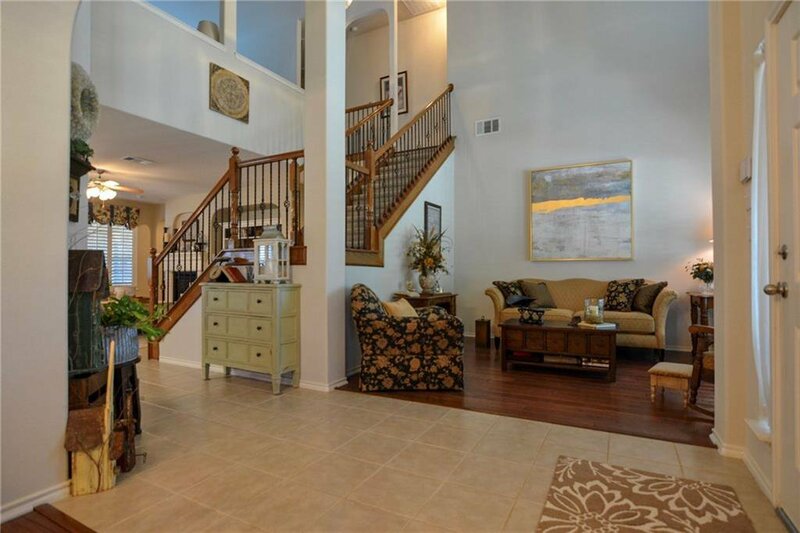 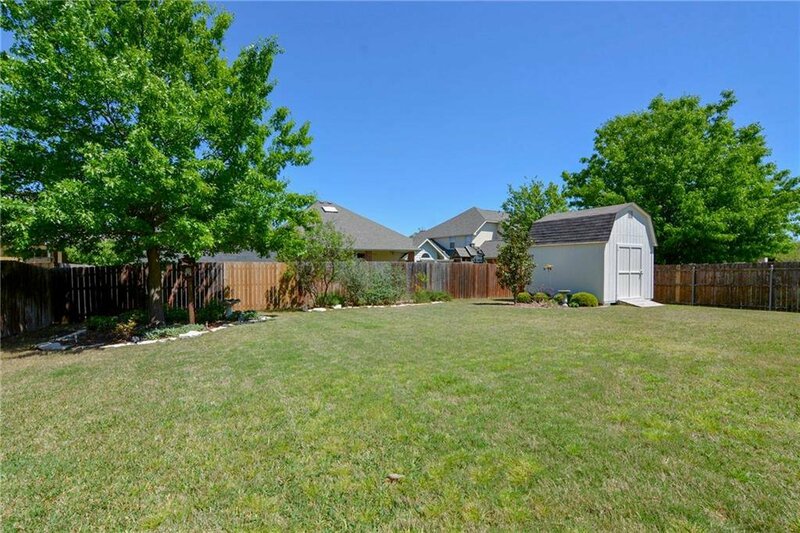 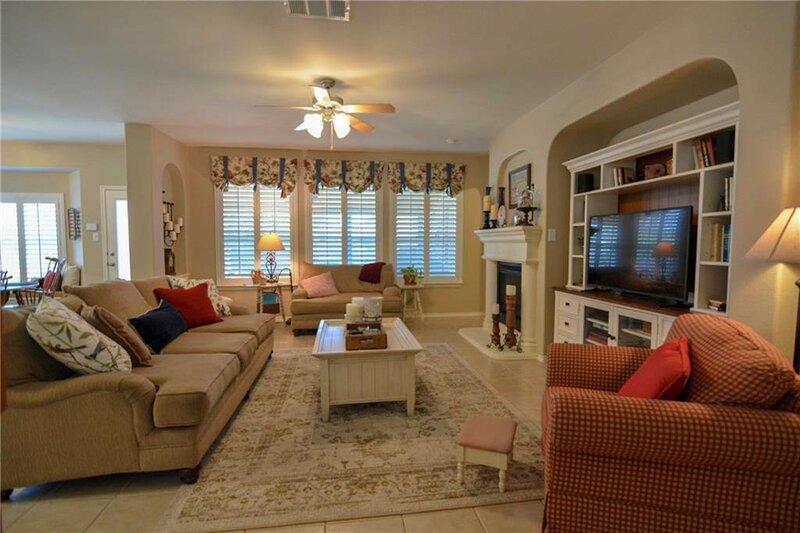 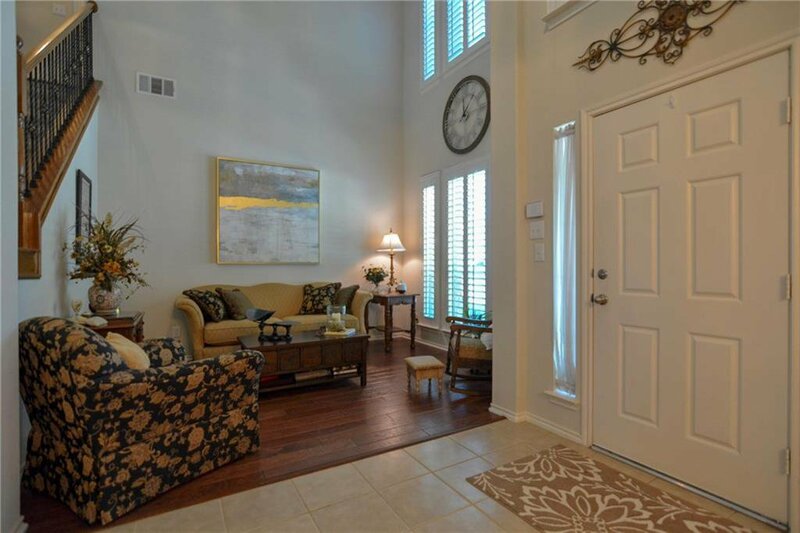 Located in the highly desired community of Lake Parks minutes from JOE POOL LAKE, Lynn Creek park, Tangle Ridge, Mansfield national GOLF course & DFW Airport. 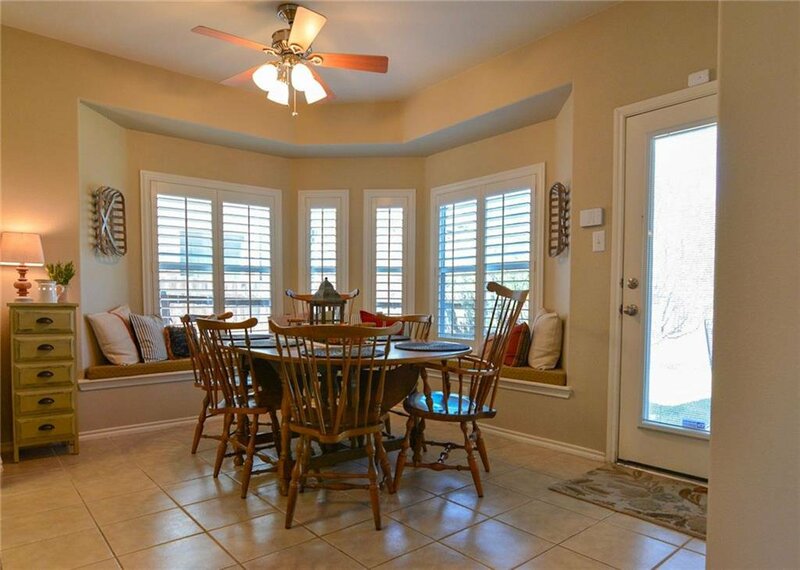 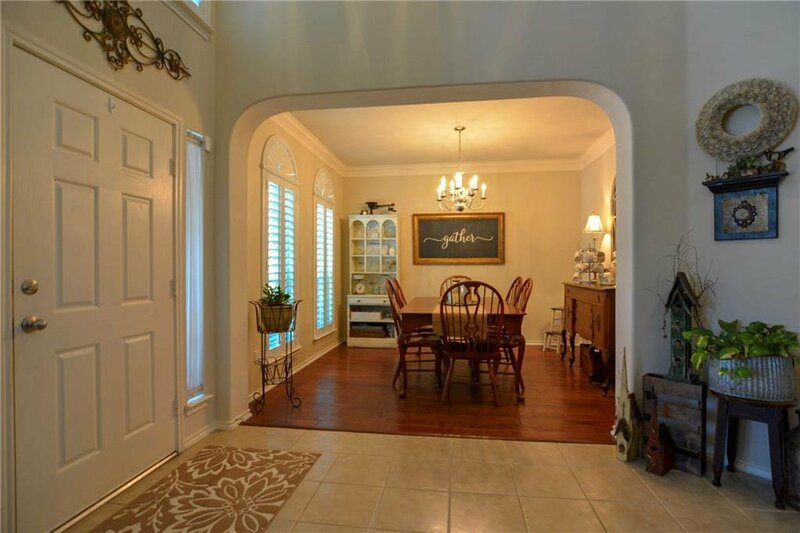 This immaculate one owner home offers hand-scraped hard wood floors, beautiful white plantation shutters, large kitchen island with open concept. 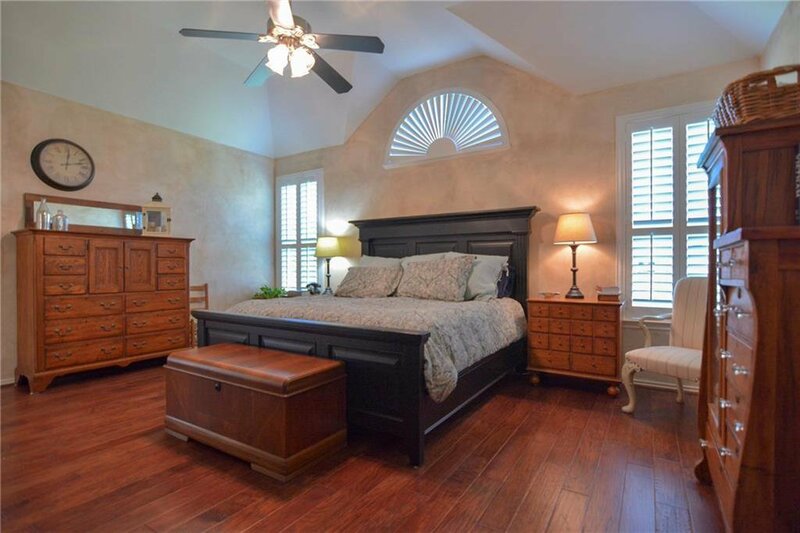 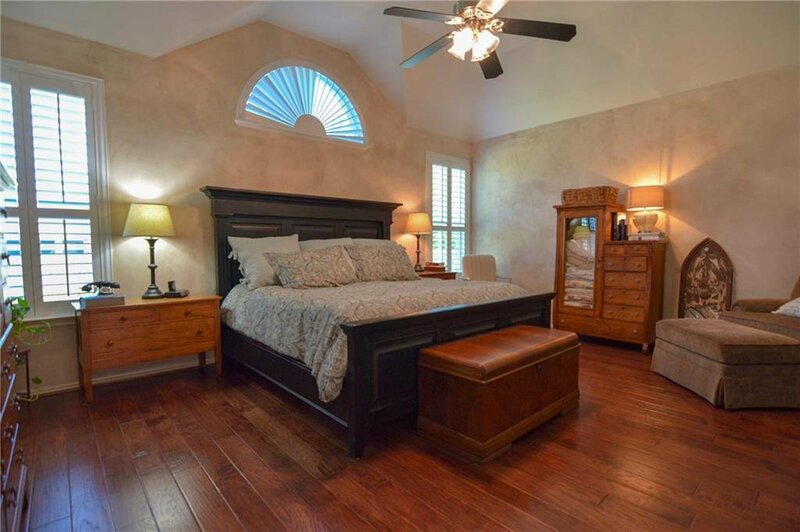 Spacious master suite includes a garden tub, stand up shower and separate vanities with walk in closets. 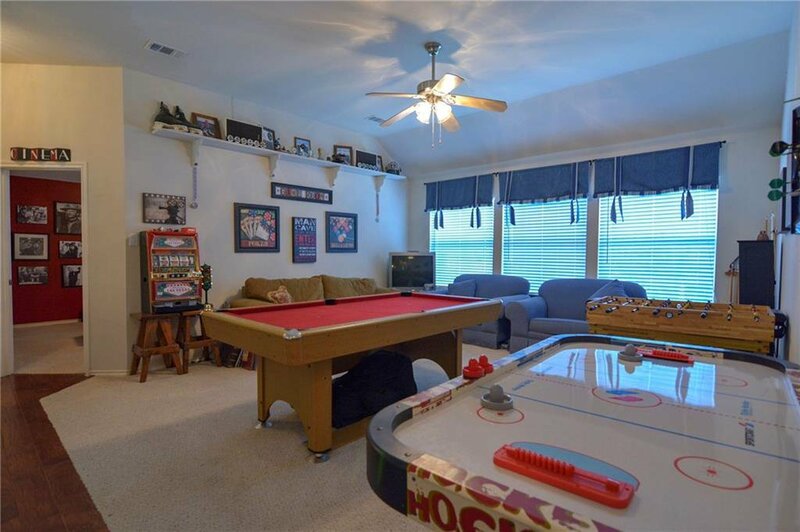 This home features a game room, media room, covered back patio and large back yard with trees perfect for hosting and entertaining. 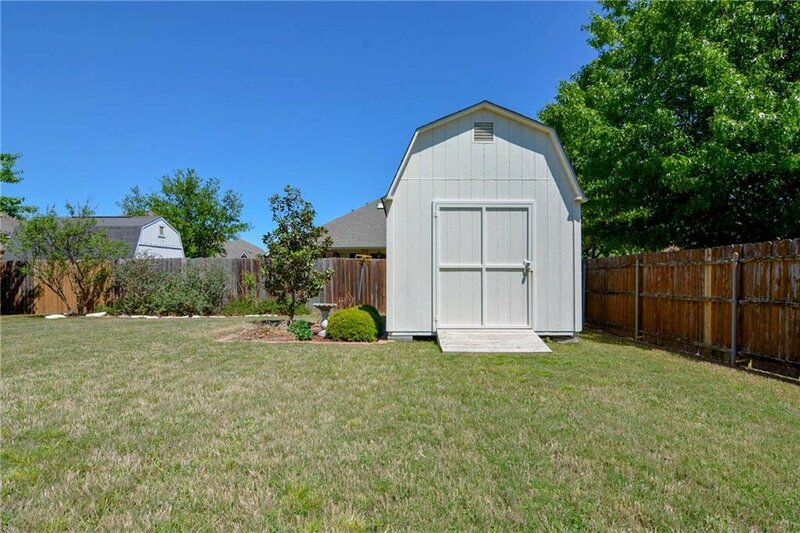 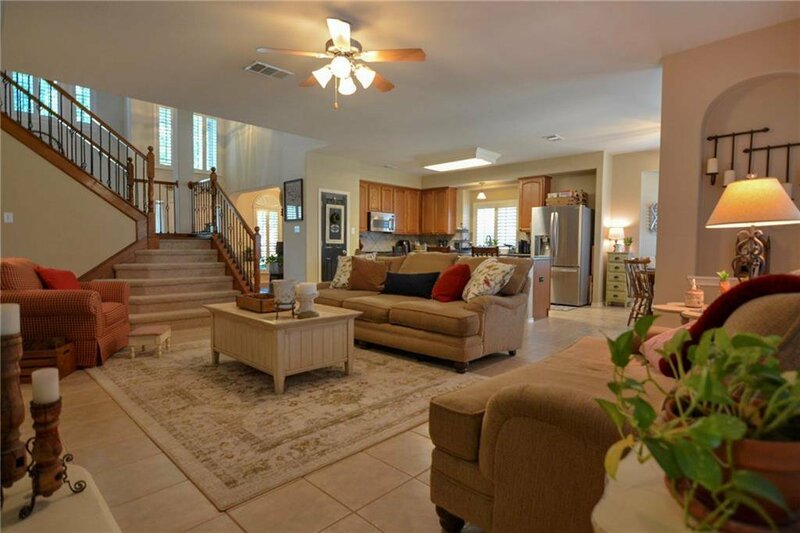 Includes a three car garage, a large storage building and more! 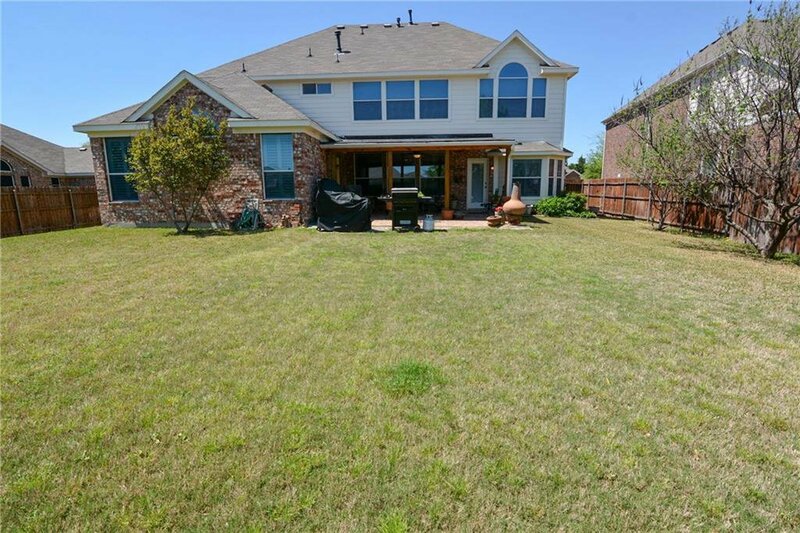 Sought after Mansfield ISD. 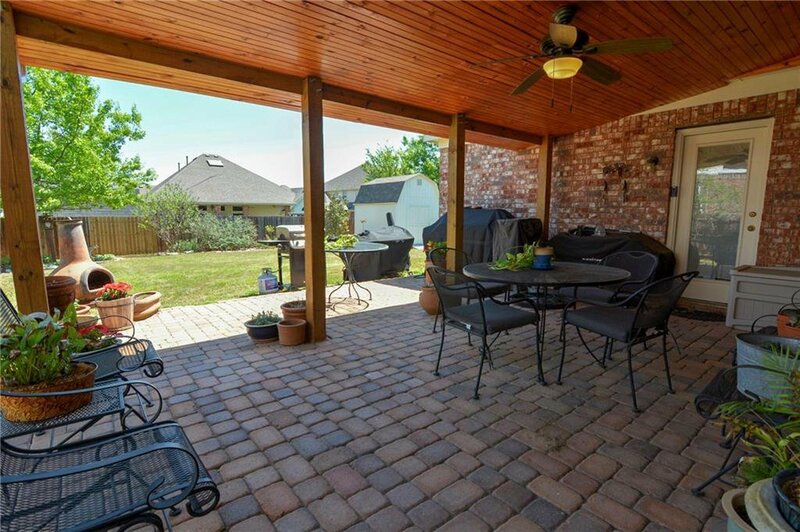 This could be your forever home! 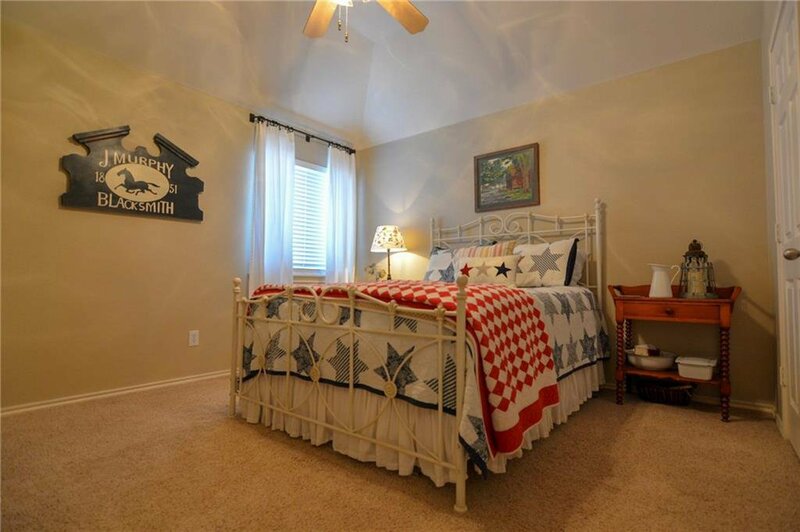 Listing courtesy of RE/MAX Heartland.